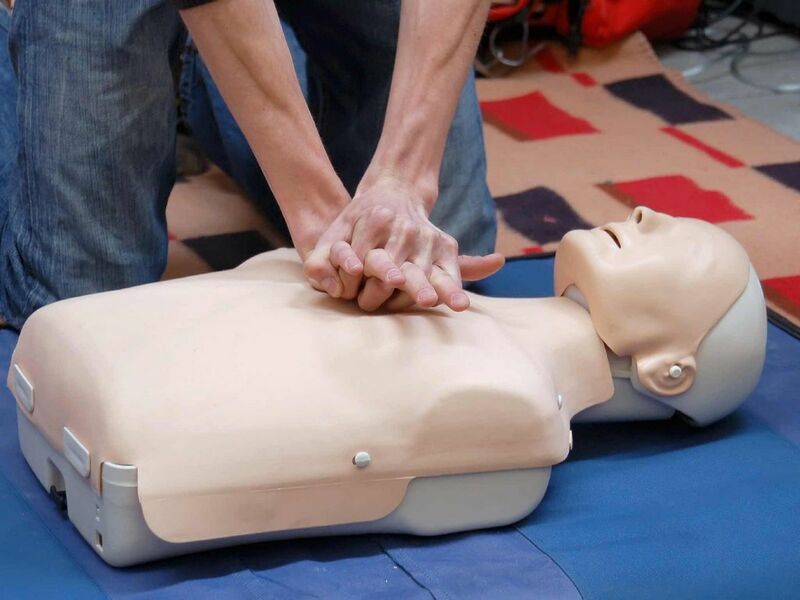 To provide a basic level of knowledge and skill to render First Aid in a range of emergency situations within a reasonable distance of medical assistance. To provide BCU coaches with an appropriate basic First Aid award. NB Those undertaking canoeing activities in more hazardous environments or in remote locations should consider a more appropriate First Aid award. 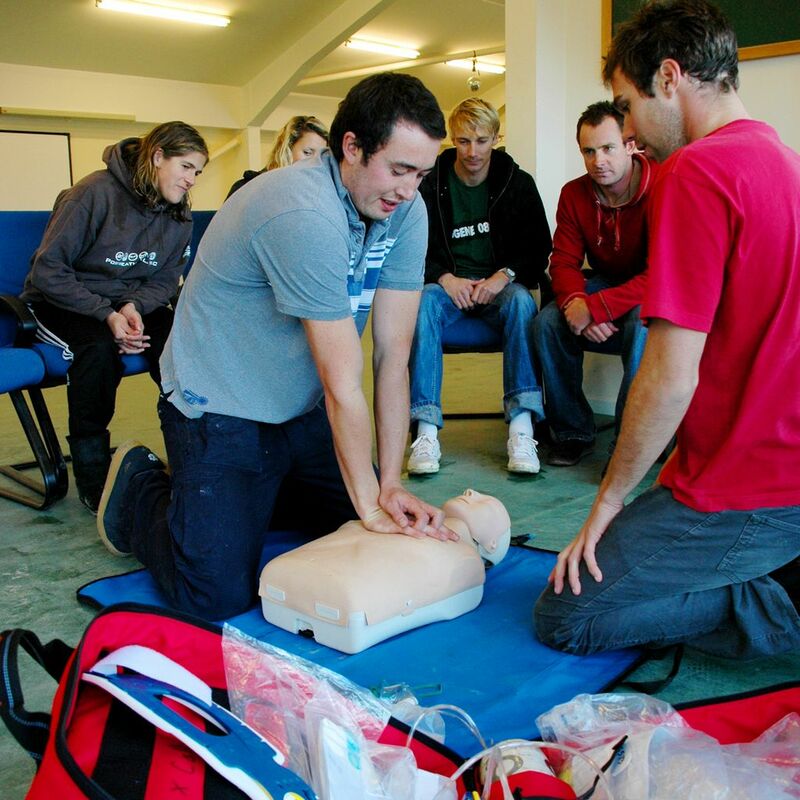 Cost: £20 including Cert and Manual provided that you have completed L1 course on Saturday.